We are excited to be able to offer our local customers free home delivery. The convenient and efficient new service takes the hassle out of collecting purchases and is offered to all those living within 6km of the brewery. Customers between 6-14km are also eligible for half price delivery of £4.25 per delivery. 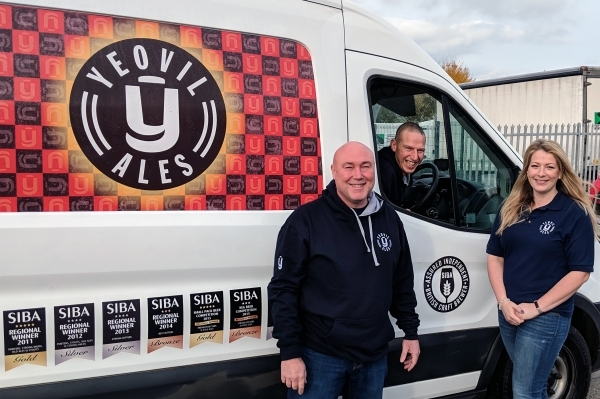 Although the service is being launched now, the plan is to continue it all year round and customers are still able to collect from the brewery if they prefer.